My wife and I loved watching the "Disney Night" theme on ABC's Dancing with the Stars last night! The music, costumes, characters and of course, the dancing, were all pretty incredible. The remaining Dancing with the Stars cast took part in a lot of Mickey Mouse routines on “Disney Night” in Week 4 of Season 22 with guest judge Zendaya. As you’d expect, the costumes were sparkling, the music was popping and the dance routines were some of the happiest on Earth. There were tributes to classics like Aladdin, The Little Mermaid, Mary Poppins, Toy Story, The Jungle Book and more. 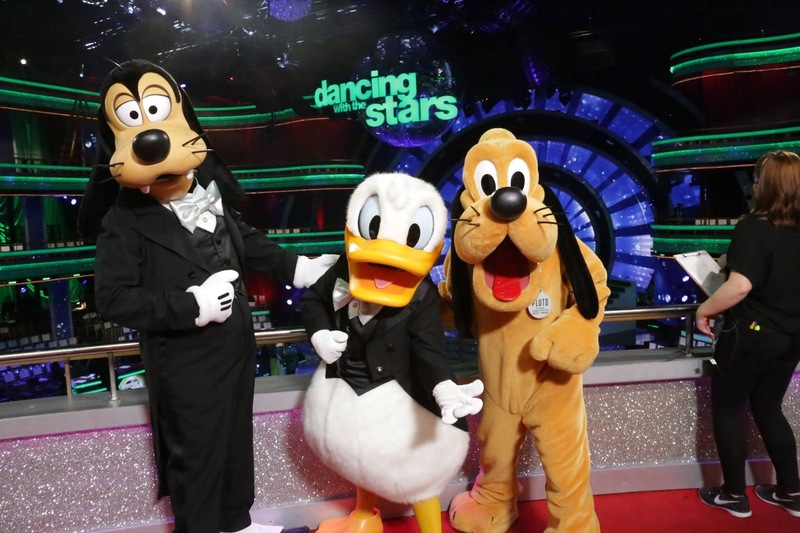 Which team came out on top on Disney Night and who had to bid adieu to the ballroom? Let’s find out now! At the end of the evening, we had to bid adieu to Marla Maples. As for the rest of the cast, they have to prepare for a dance with a new partner for Switch Up Week! See highlights from the show below! What was your favorite dance routine of the show? Who do you think will win DWTS this season? Leave us your comments below!